Please log in at the top of the screen to access this benefit. If you are not a member, for the latest subscription offer please join now. 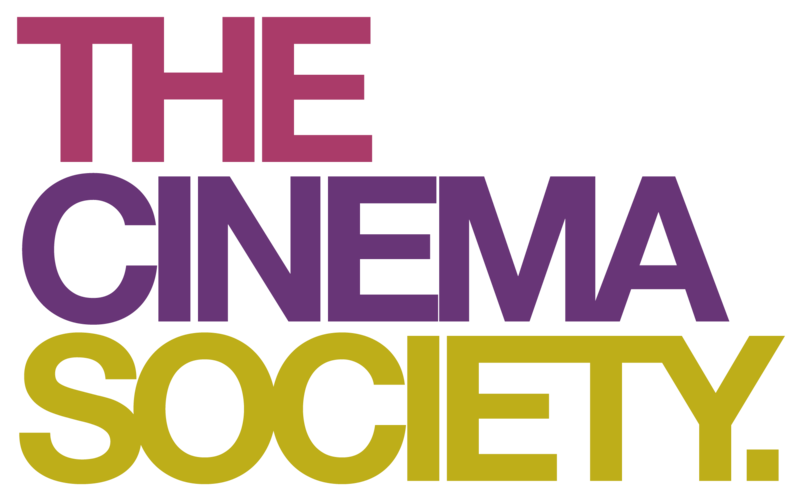 We’re delighted to have teamed up with The Cinema Society and to be able to offer you up to 40% off the cost of your cinema tickets. 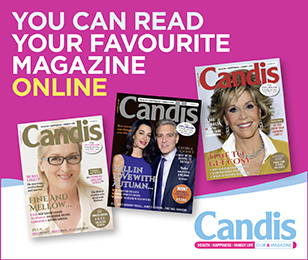 Catch up with friends, buy as a gift, treat the kids or just escape to see the latest film releases, Candis members can enjoy year-round discounts on standard box office prices, available seven days a week, making a trip to the movies even more enjoyable! Most of the UK’s major cinema chains take part in this scheme, there’s no ongoing subscription cost to you and the vouchers are valid for any day, any film, any time, and you can take as many of your friends as you’d like. 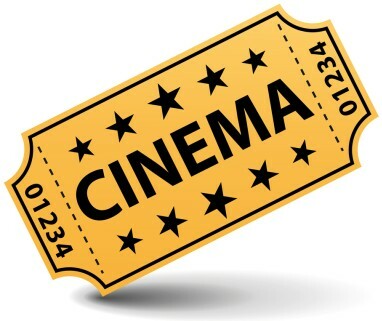 All you need to do is register with The Cinema Society, set a password and you can log in as often as you like and save money on your cinema tickets. Either choose your favourite cinema company you want to visit or use the location search function and purchase ticket e-vouchers through the site, which will be delivered to your inbox. 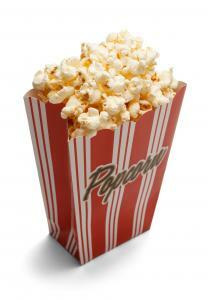 Simply exchange the e-vouchers for cinema tickets either on the cinemas’ website or at the box office. Make someone's day - send a beautiful Bunches bouquet! I have just used this facility to book cinema tickets and had no problem, I have asked for SMS code and received it within five minutes. Trying to purchase cinema tickets but the link takes me to a step by step video of “how to purchase vouchers”. Does not actually let me do this so have been unsuccessful. Hi Michelle, We can’t seem to find you on our records. Can you please give our customer service team a call so they can help deal with your query? FREEPHONE 0800 814 5400. Thanks, Candis. Would like to purchase cinema tickets please. Tried again on a different computer but still can’t get any cinemas near me. They are all London based. I have looked at the website and found a few in your area. 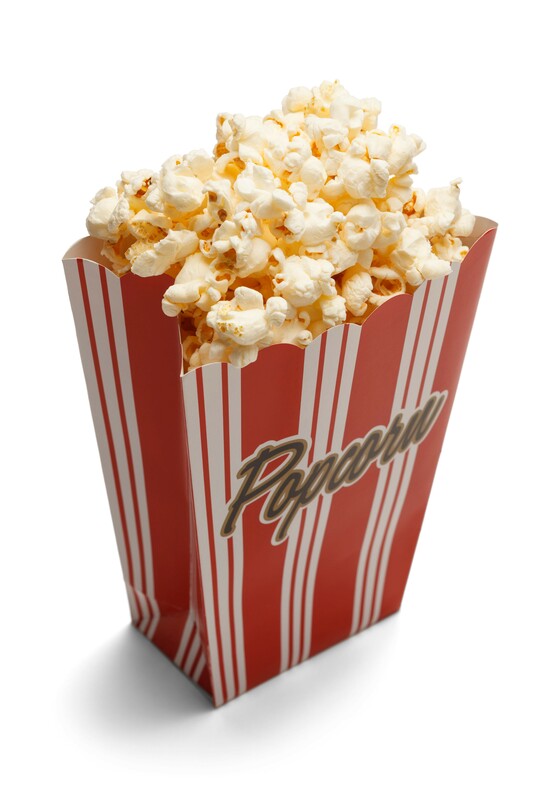 Once you have accessed the cinema benefit website it will give you the option to find your nearest cinema which will then ask for your postcode to find your address and will bring up your nearest cinemas. When will the cinema discount ticket page be avaliable again. I’ve been checking daily, but still nothing. Unfortunately the provider of the cinema offer are still having issues with the website and are working hard to resolve them. Unfortunately Filmology have not given us a specific time when the site will be back up and running. Hi Tracy, is this the VUE Cinema in Carlisle (postcode CA1 1QS?) If so, this is included in the benefit, you just need to register with The Cinema Society. Let us know if you have any problems.